We all have a need, a need for speed. In our day-to-day the one thing that is constantly being improved in almost all aspects of life is speed. Whether it is food delivery, online purchases or speed dating. We live in a society where everything is about the here and now and when someone decides that they want something, they want it then. 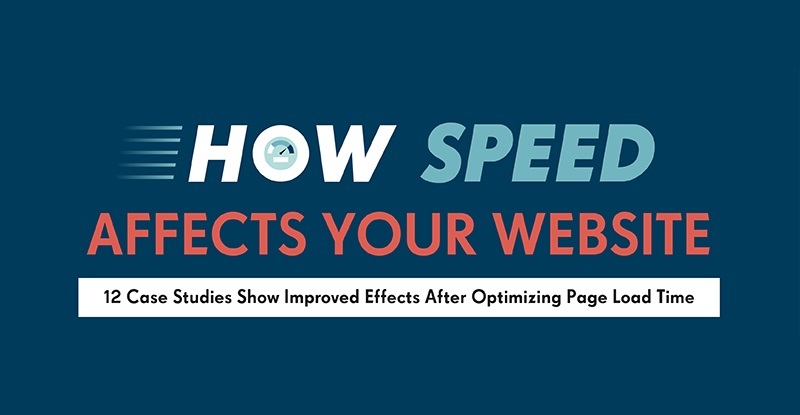 Website speed and individual page load time,it is no exception. I can personally say that in my alcohol infused online shoe shopping sprees that I will switch to a different online store if a page is taking too long to show me those precious heels. I want to flip through them quickly and have no patience to spend minutes waiting for different pairs of shoes to load.